October is Special Needs Law Month. 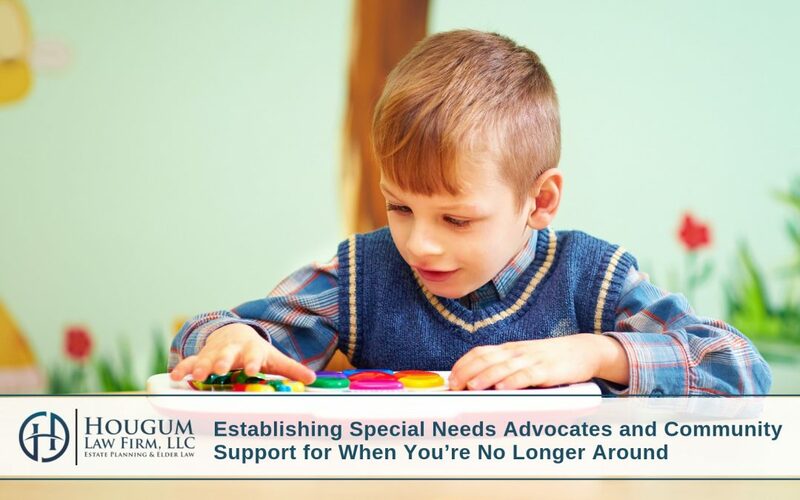 Across the country, special needs attorneys and community advocates are not only helping to raise awareness about important rights, they are also providing valuable guidance to families about how best to meet the needs of their loved ones. Special needs services impact countless families. According to the U.S. Census Bureau there are more than forty million special needs Americans, including many with physical and cognitive impairments that hinder their ability to make decisions. One important question to consider, is what will happen to these individuals, whether they are children or adults, if their parents or guardians can no longer continue to provide care or if they pass away? For many, the special needs attorneys and community service organizations that are celebrating Special Needs Law Month will be among the best alternatives to help ensure lasting care. For example, special needs attorneys can help plan for long-term stability through a Special Needs Trust. These are legal arrangements that hold, manage, and grow financial assets for the benefit of special needs individuals. One of the many benefits of these trusts is that they can operate long after the disabled child’s parents or guardians are gone. Further, these trusts are designed to shield special needs beneficiaries from income limits that would otherwise disqualify them from receiving valuable Medicaid and Supplemental Social Security Income benefits. In addition, a trusted legal advocate can serve as a special needs person’s trustee if a parent or guardian is no longer able to. Advocacy means applying expertise and experience on behalf of someone in need. 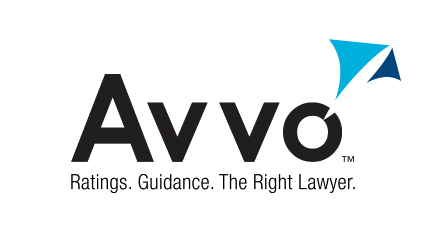 Accordingly, legal advocates and community support organizations can coordinate care services, monitor care providers’ activities, and help navigate the complicated public benefit rules and regulations that are constantly changing. Choosing early who you want to act as an official advocate can help ensure a disabled loved one’s needs are met both now and in the future. This can be a family member, qualified attorney, an experienced professional, or a community service provider. Regardless, it is important to secure these relationships early so that a level of trust can develop between them and the special needs individual. Losing a parent or primary caregiver would be traumatic for anyone, but even more so for those with special needs. It is never too early to plan for the future, and there are plenty of advocates and organizations standing by ready to help. We know this article may raise more questions than it answers for you. Do not wait to contact our office to schedule a meeting with attorney Alan Hougum.